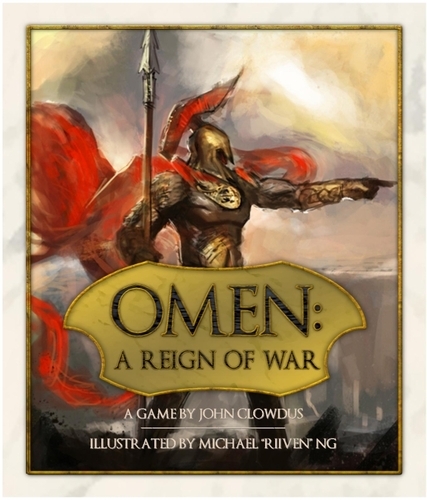 John Clowdus of Small Box Games has posted a designer diary for Omen: Reign of War here at BGG. It is a fun read. The game is beautiful and you should check it out. You really should support the Kickstarter for this game. The game is complete and has been produced for over a year. So it is different from most Kickstarter games. Small Box makes great games and deserves your attention. John is a friend of Go Forth and I encourage you to try out some of his games.